Hurry! Price just reduced for a Quick Sale due to a Divorce situation. 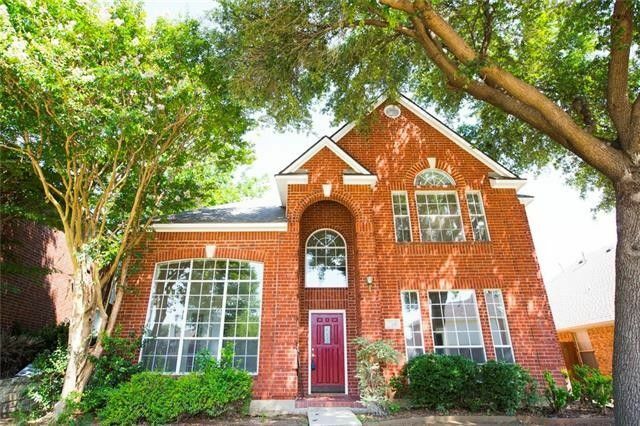 2 story home with fabulous open floor plan! 5 bedrooms, 3.5 baths & 2 car garage in the Frankford Estates Subdivision. Fresh paint and Laminate Flooring and Ceramic Tile thru out the house. Master is downstairs, it include Jet Tub and Seperate Shower with a good size Walk in Closet and rest of the bedrooms are upstairs. Sellers are the Original owners and Engineers and made sure the house was built to their satisfaction and they have the original Blue Print Floor Plans to give to the new owners. We are expecting a multiple offer at this new sales price, Hurry!